Over at Flavorwire they have some great movie poster comparisons of East (mostly Polish) v. West (United States) movie posters. Same movie two very different takes on the posters. They are awesome to flip through and remind me of some great movies I haven't seen in a while. But there are some of the choices I don't agree with. 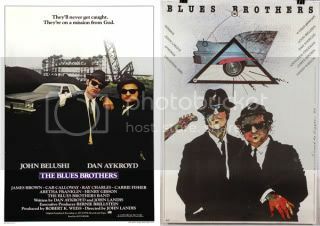 Like the Blues Brothers poster. I think the East is way more creative then just a photo... but maybe that's just me. I love seeing the different ways that countries represent things. Anyone have any favorites out of the bunch? 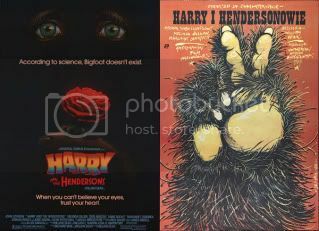 And if you have a movie poster obsession like I do... check out my posts on Moxie Creative's movie posters and Tom Whalen movie posters.